Small businesses often get buried by their finances, piles of receipts, unwieldy invoices and trying to keep track of cash flow. It’s a very common issue but it doesn’t have to be like this. Evans & Partners are evangelical about showing their clients ‘a better way’ to manage their business finances. Champions of the Xero ‘beautiful accounting software’ for over 7 years, they are platinum partners with hundreds of clients ‘loving’ the way cloud-accounting can really transform how businesses run and understand their finances. ‘It’s wonderful how Xero can help give business owners their enthusiasm for their business back because they are no longer swamped by the day-to-day drudgery of managing the finances and it often saves time, stress and worry’ says Olly Evans, director at innovative Bristol accountants, Evans & Partners. Olly Evans is a key figure educating business owners about the benefits of cloud accounting and has been running Xero workshops in the small business community to raise awareness of what can be achieved with great cloud software such as Xero. 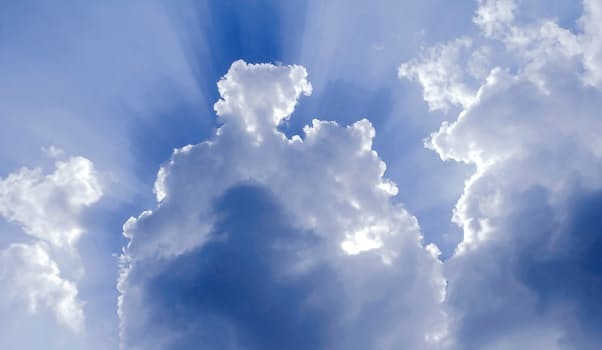 Richard Hattersley at AccountingWEB talks about Olly Evans ‘cloud awareness crusade’ in his article. Read it here.